For fans of Satyajit Ray’s ‘The Apu Trilogy’ it’s sacrilege for Madhur Bhandarkar to even attempting to present a movie which takes forward the iconic series. An online petition has urged the West Bengal government to save a “treasure trove” from being “ruined”. ‘The Apu Trilogy’ — which includes ‘Pather Panchali’, ‘Aparajito’ and ‘Apur Sansar’ — is based upon the works by Bibhutibhushan Bandopadhay. They describe the childhood, education and early maturity of a young Bengali named Apu (Apurba Kumar Roy) in the early part of the 20th century. It was announced on Friday that Bhandarkar will present a film which will bring back the endearing and enduring Apu to the silver screen after 60 years in the Bengali period drama feature ‘Avijatrik: The Wanderlust of Apu’, to be directed by Subhrajit Mitra. The news led to online trolls. “Frequently rated as one of the greatest film series of all time, this series is perfect in every way. Madhur Bhandarkar is trying to make a fourth Apu movie, and I think the government of West Bengal can save us from getting a treasure trove ruined,” read the petition on change.org. “‘The Apu Trilogy’ is the crown jewel of Bengali cinema, and is therefore the pride and prestige of every Bengali. If we widen our circle, then this trilogy can also be considered a treasure trove for every movie buff there is in any nation in the world. Please stop the invasion of unwanted sequel of this series, by the opportunity of copyright expiration,” the petition read further. 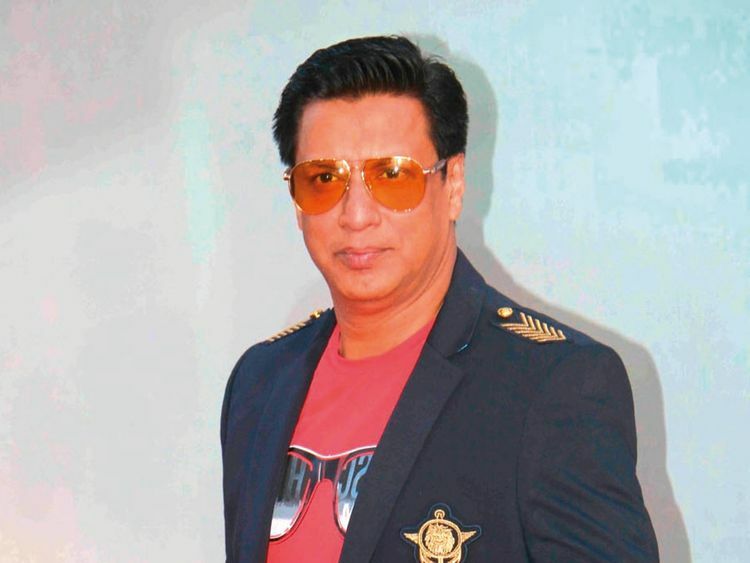 The trolls drove Bhandarkar to issue a clarification on Saturday. “We are not remaking any of the films that were part of ‘The Apu Trilogy’ made by master director Satyajit Ray. The film which Bhandarkar Entertainment is presenting, ‘Avijatrik’, is based on the novel written by Bibhutibhushan Bandopadhyay on which Satyajit Ray’s Apu trilogy was based, and producer Gaurang Jalan has taken the rights of the book from late Shri Bandopadhyay’s family. Filmmaker Pritish Nandy was among the first few to express their opinion on the National Award-winning filmmaker’s new project announcement. “My friend Madhur Bhandarkar wants to take Satyajit Ray’s Apu trilogy ahead. My small request: Please spare Ray the ignominy. Let him be. He does not need anyone’s tribute. He is the greatest filmmaker we have ever had. Let’s not despoil his memory,” Nandy wrote. His opinion led others to unleash an outrage on social media. Filmmaker Ashoke Pandit stood by Bhandarkar, and gave the debate a political twist. Pandit wrote to Nandy: “Bhandarkar is a four-time National Award winning filmmaker who has been inspired by the cinema of Ray. I don’t understand the reason behind the petty name calling against Bhandarkar. Bhandarkar’s sole aim is to celebrate Satyajit Ray and no filmmaker deserves to be subjected to this kind of abuse for a creative endeavour.